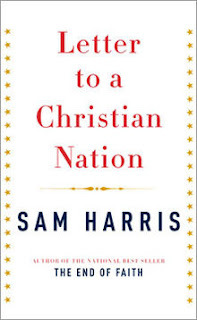 Review: If you are a critic of religion, there is nothing new here. But I like SH's voice and logical response to religious dogma. Overall, a quick, short and enjoyable read.